Jamie-Lee brings a unique set of skills to the BGM Lawyers team. 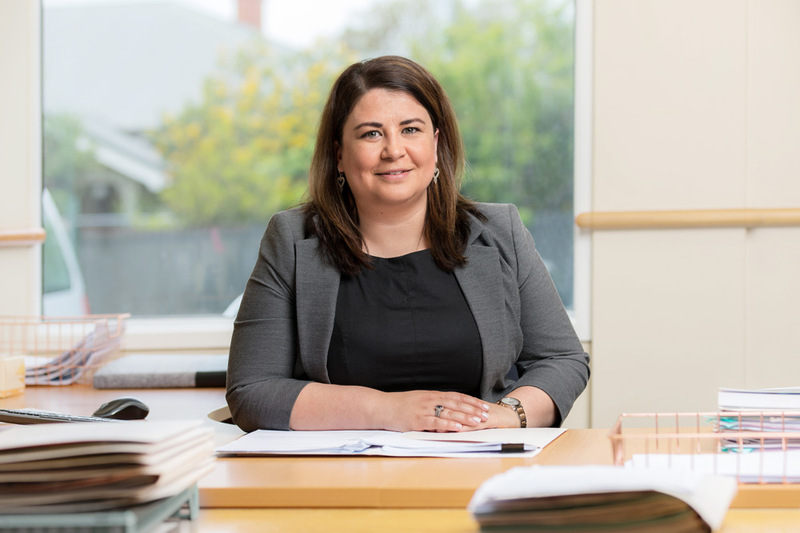 With a strong background in family and general law, she has also developed an important role providing cultural background reports for Māori clients to assist the Courts with effective sentencing and rehabilitation. A holistic approach to practicing law means that Jamie-Lee believes in looking at the big-picture for each person she works with, rather than just at the case in front of her. As well as advocating strongly for her clients, she works closely with whānau to ensure they are connected with the support they need through relevant providers. With a Bachelor of Arts in Psychology and Maori and Indigenous studies, and a Bachelor of Laws, Jamie-Lee’s practice is grounded in well-rounded theory that enables her to look at cases from more than one angle. Her previous roles include working as an in-house lawyer at Te Rūnanga o Ngāi Tahu and establishing the Māori legal team to provide a kaupapa Māori environment at Community Law Canterbury. She has also worked as a consultant providing policy and strategic advice to Crown entities, Iwi and private companies. Community and whānau come first for Jamie-Lee and this is evident in her variety of voluntary roles, which include volunteering at Community Law Canterbury and the Child Cancer Foundation, acting as the Deputy Chairperson for the Te Puawaitanga ki Ōtautahi Trust, and as an Adjudicator of Highland and National Dancing. She is proud to be a member of Te Hunga Rōia Māori o Aotearoa - Maori Law Society, and Family Law Section. Jamie-Lee is Ngāi Tahu, Ngāti Toa Rangatira and Ngāti Mutunga o Wharekauri.